All Welsh people should have access to a free eye exam in order to combat the rise of online checks, Optometry Wales has said. The body warned that to save money people were turning to online exams, which give no indication of other health issues that can be picked up during an eye exam. 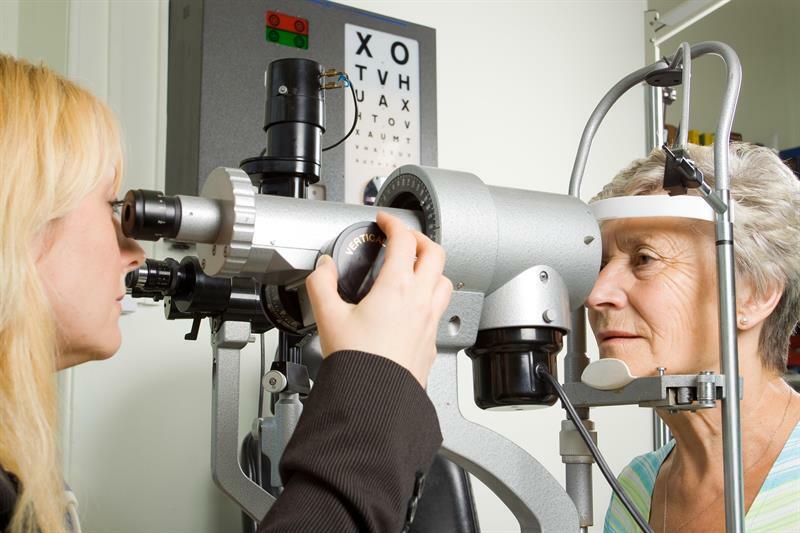 Optometry Wales has called on the Welsh Government to provide more funding for tests conducted in practice. It also argued that pressure from online – both in terms of tests and the buying of optical frames – meant Welsh independents were struggling and had to charge for all other checks. According to RNIB, one in 10 people in Wales have not had an eye test.